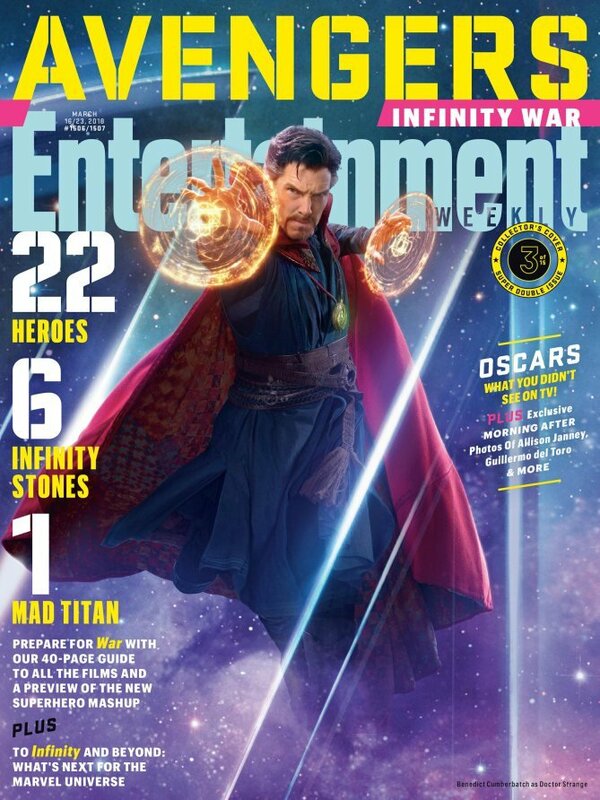 Comic book fans had best get used to Josh Brolin. 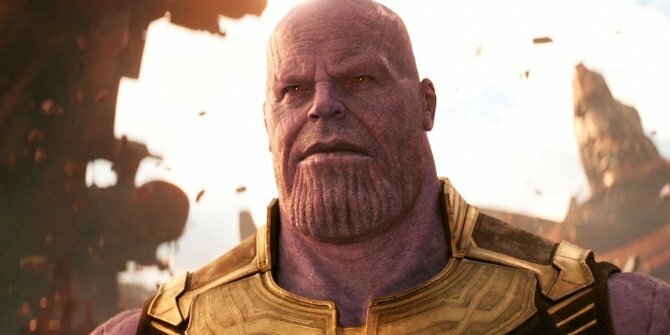 Thanks to 20th Century Fox and its recent shake-up, there are now only a few weeks separating the release of Avengers: Infinity War and Deadpool 2, David Leitch’s star-studded sequel (which is testing quite poorly, apparently) that heralds the arrival of Nathan Summers – the time-traveling bandit better known to you, I, and the Merc With a Mouth as Cable. 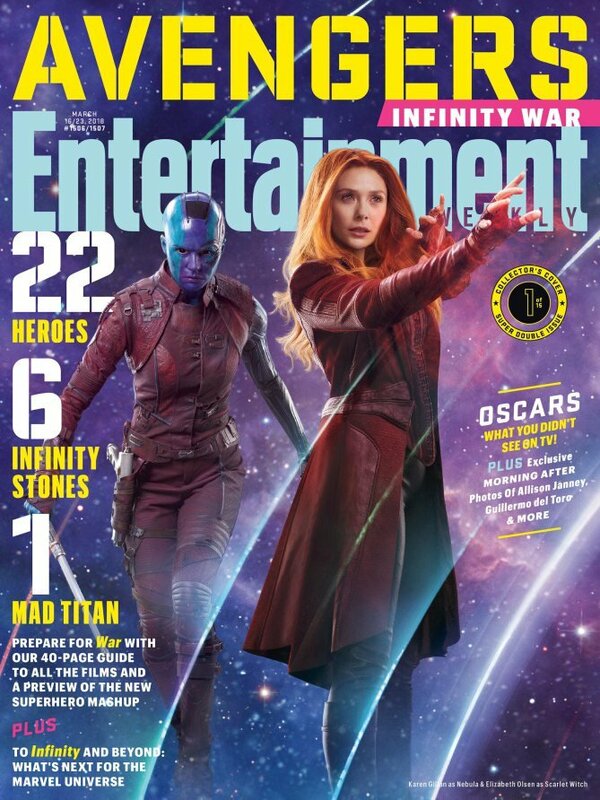 And as if that wasn’t exciting enough, Josh Brolin is also playing a little-known Marvel villain by the name of Thanos, whose presence in the Marvel Cinematic Universe has been teased since as far back as 2012. 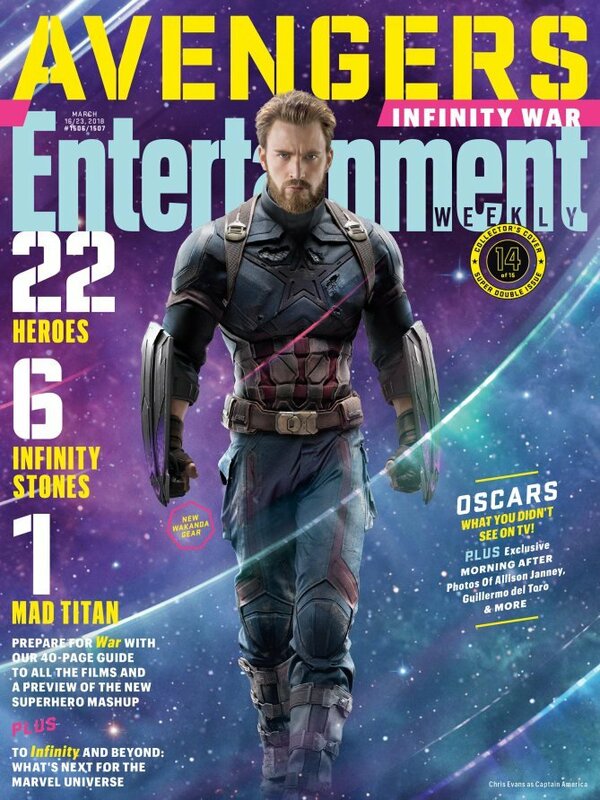 It’s the role of a lifetime for the actor, and according to him, we’re in for quite a treat once Infinity War rolls around. 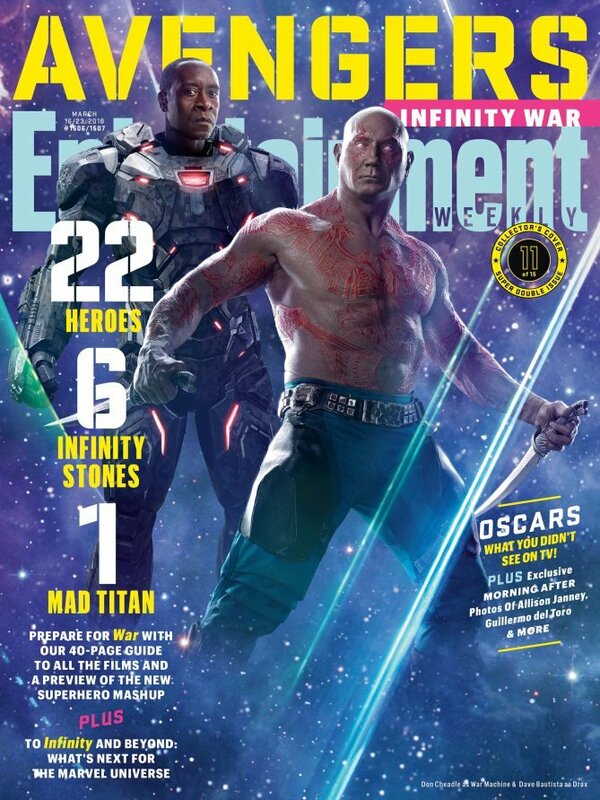 Speaking to Flickering Myth in a recent interview, Brolin was asked what we can expect from the upcoming event movie and while he obviously wouldn’t say much, he did tease that he’s seen 30 minutes of the film and thought it was “amazing.” While that’s hardly a quote to stop the presses, and it’s obviously not out of the ordinary to see talent hype up a project they’re involved in, it’s still nice to hear that the actor’s impressed with what he’s been shown. 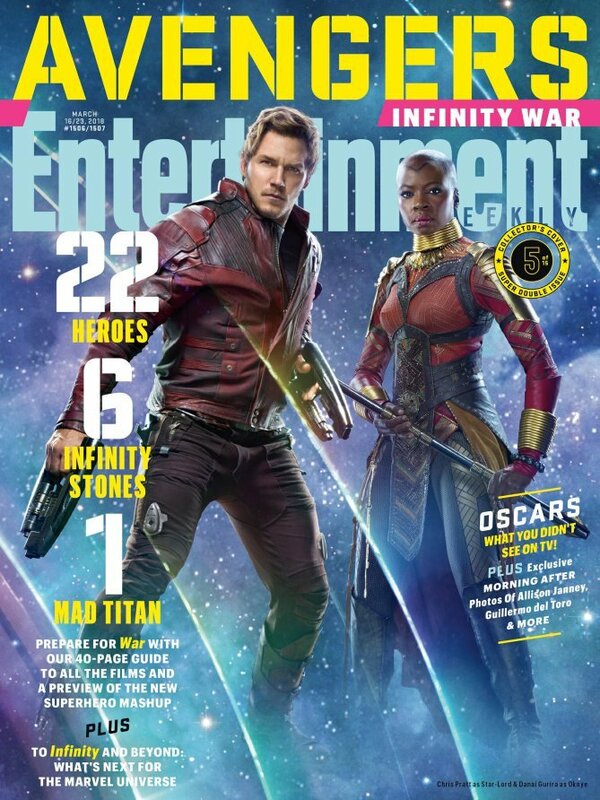 Circling back to Brolin’s first quote, though, and his thoughts on the 30 minutes of Infinity War that he’s seen only have us that much more excited for the trailer – which could be here by Tuesday. 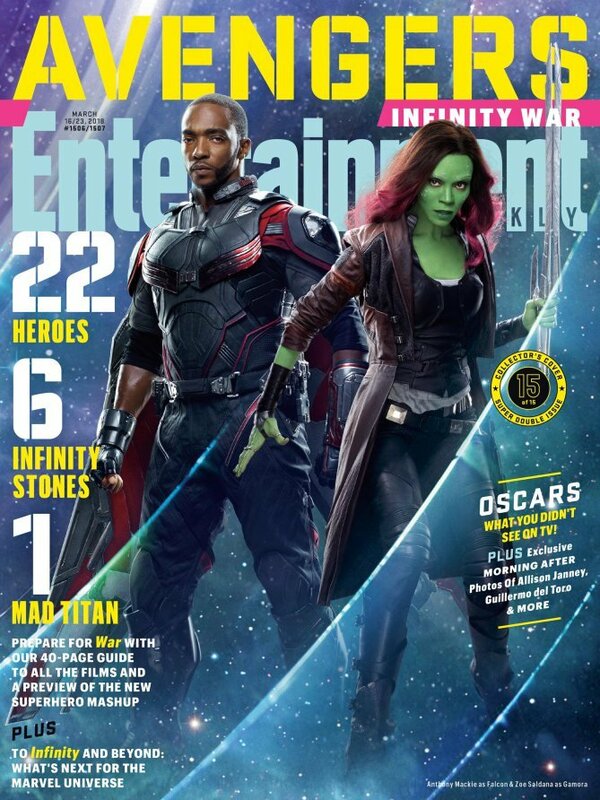 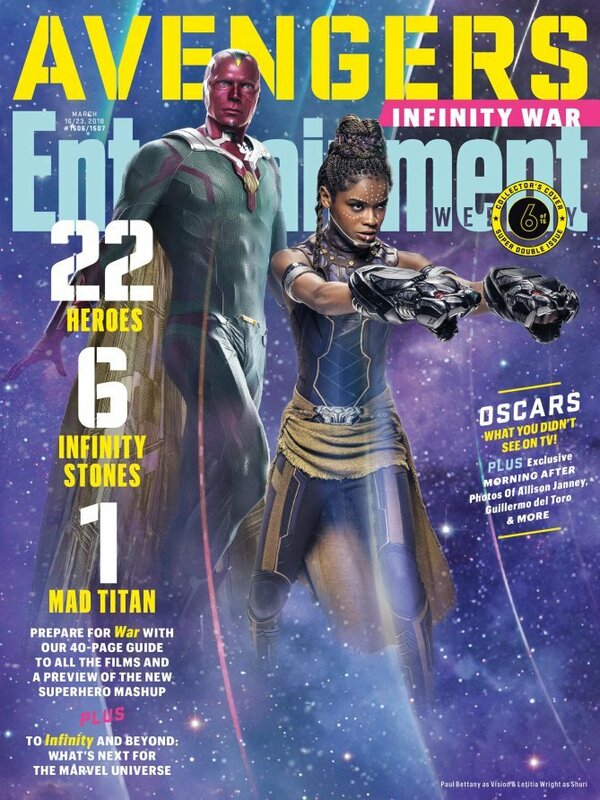 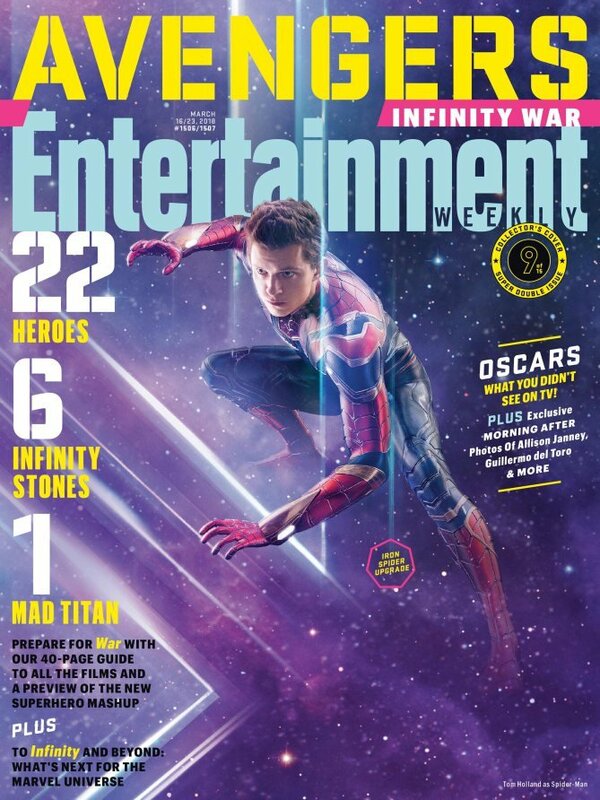 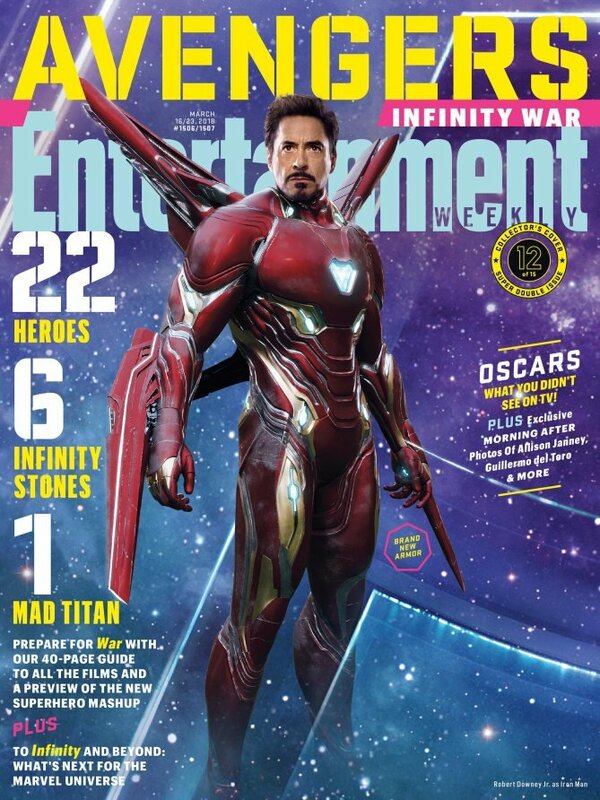 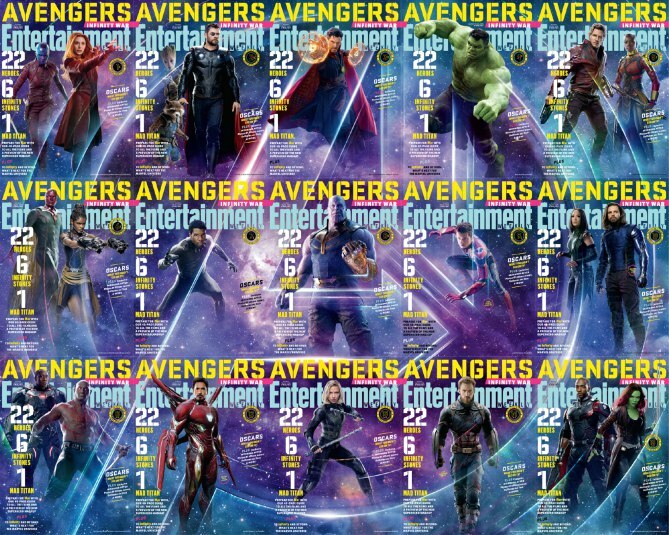 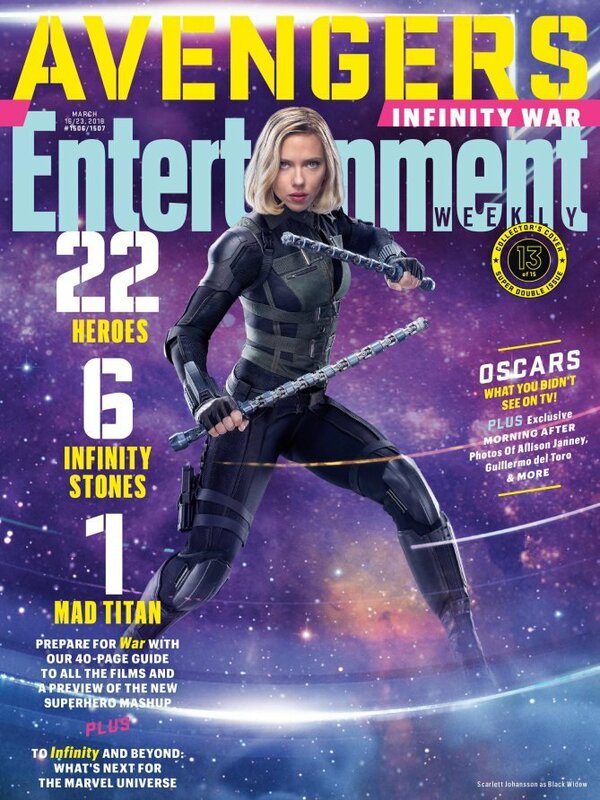 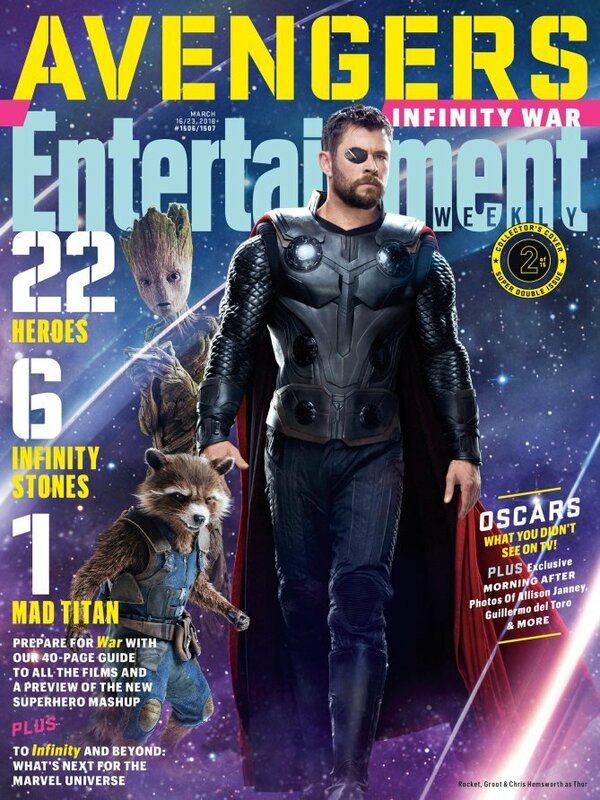 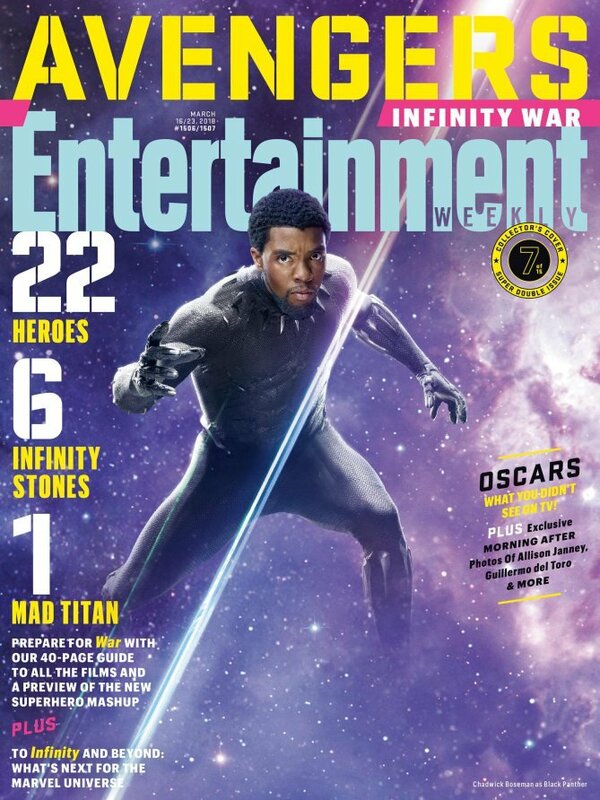 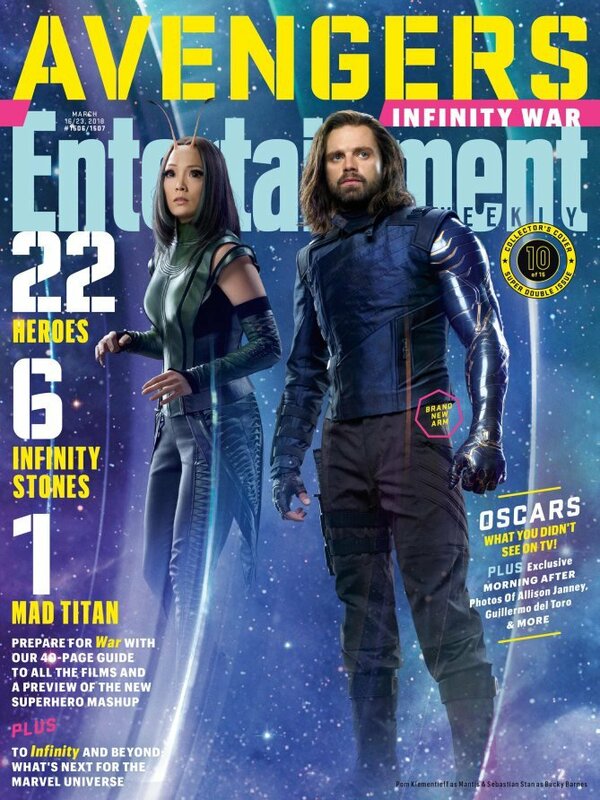 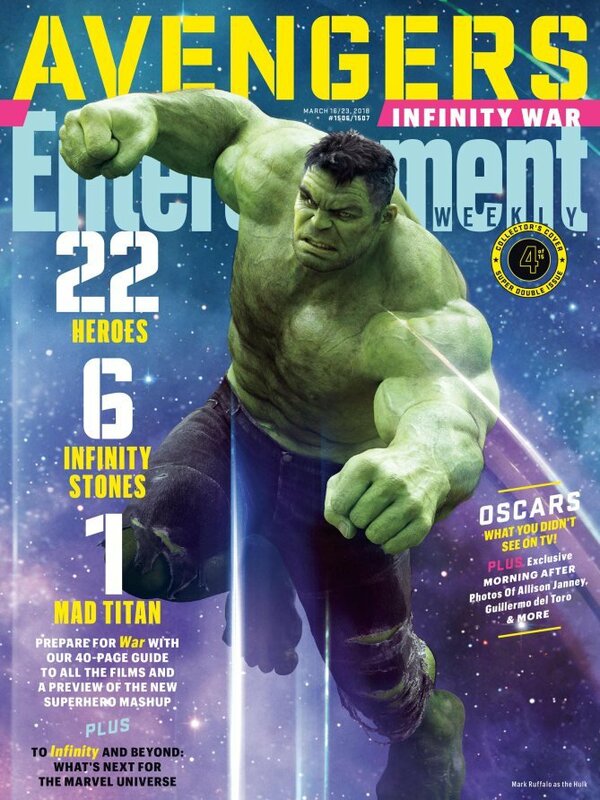 With Entertainment Tonight set to roll out a special look at the pic on Monday, and the set visit embargo being up the day after, that seems like the most probable date for when Marvel will debut it. 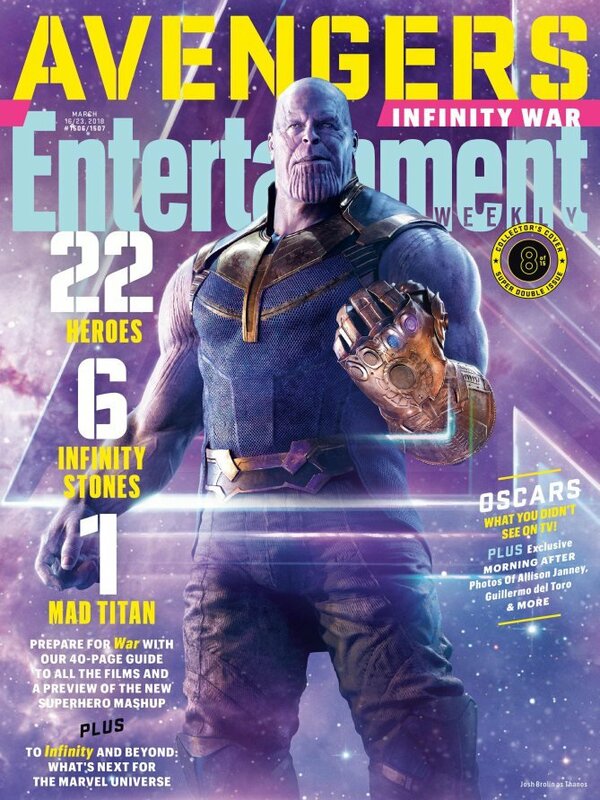 We’ll of course keep you posted as soon as we hear more, but for now, you can expect Thanos to cast a big, purple shadow over Earth when Avengers: Infinity War opens worldwide on April 27th.